An uncoated freesheet paper delivering brightness and outstanding opacity. This lightweight opaque (LWO) paper delivers top-of-the-line aesthetics — brightness, blue-white shade and opacity. The enhanced opacity of Twin Rivers Opaque minimizes potential show through. This uncoated freesheet paper ensures crisp, sharp print reproduction and performance in all aspects of finishing and bindery. 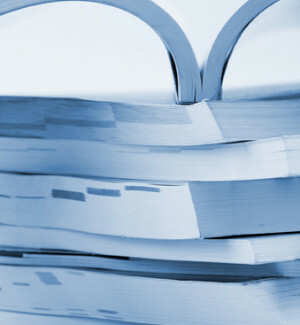 Twin Rivers Opaque is a part of a broad portfolio of publishing papers known to deliver a range of basis weights, brightness levels, finish options and PPI’s.